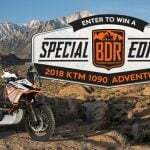 As promised, KTM has made available the new Motorcycle Stability Control system as a retrofit kit for 2013 1190 Adventure and Adventure R models. 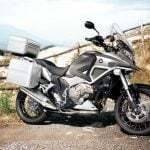 The 1190 Adventure models are the first motorcycles to be equipped with the MSC system from Bosch. MSC works with the 1190’s combined antilock braking and traction control systems, allowing both rider assist aids even when leaned over. 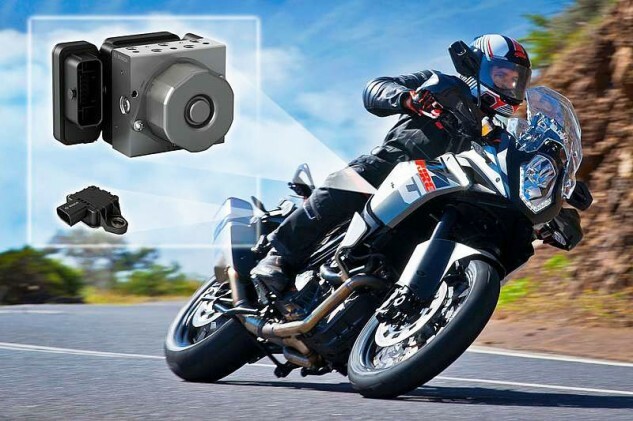 KTM claims MSC will help prevent low-side crashes, reduce rear wheel skidding while leaned over and minimize the motorcycle’s tendency to try to right itself when braking while leaning. 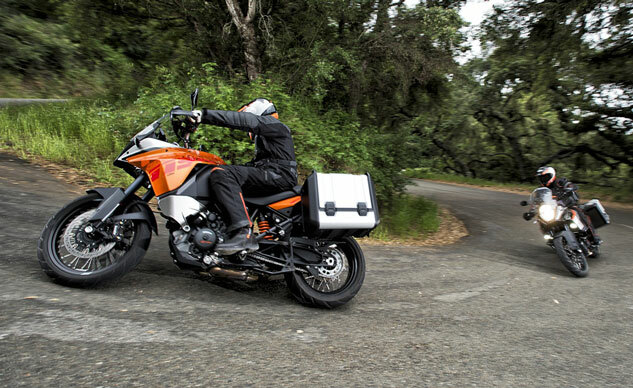 The new safety technology was introduced for the 2014 version of the 1190 Adventure which is otherwise unchanged from the 2013 models. The retrofit kit is essentially a simple software update as the 2013 model is already equipped with the necessary tilt angle sensor, traction control and combined braking system hardware. 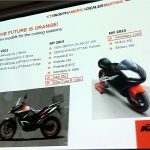 KTM has already distributed the software update to dealers, who should be able to install it on 2013 models in 30-45 minutes. 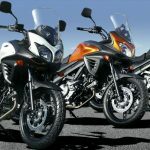 KTM provides a handy walkthrough for the update process on its official blog. 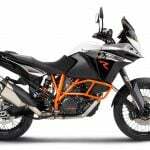 While we applaud KTM for providing the MSC retrofit kit for owners of 2013 models, it’s important to note the software update is not free. 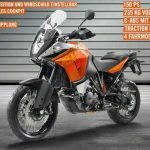 KTM North America has not announced how much the update will cost, but in Germany, the software update carries a €399 (US$549) price tag. That might be too big a price for some owners, who already shelled out money full price for the 2013 model which is otherwise identical to the 2014 model.